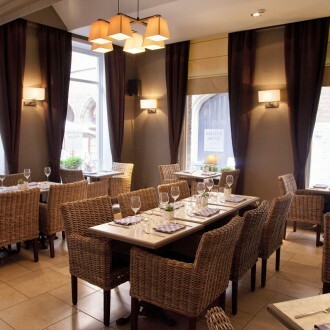 Brasserie Het Strijdershuis serves you every day from noon until late evening. 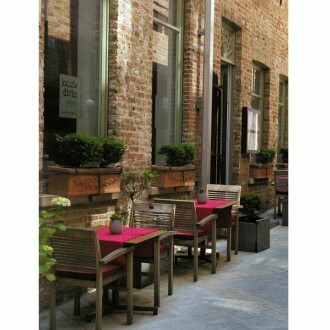 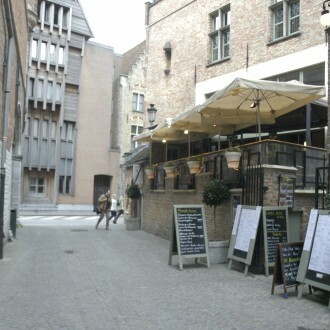 A small snack such as a croque monsieur or pastas and salads or possibly a delicious pancake, waffle or icecream with a cup of coffee to a full dinner of local dishes to just a refreshing Belgian beer (more than 50 beers), the brasserie menu have you a lot to offer! 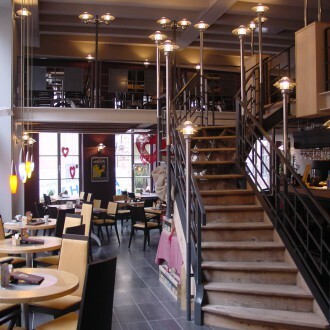 Restaurant Kwizien Divien offers a completely different atmosphere. 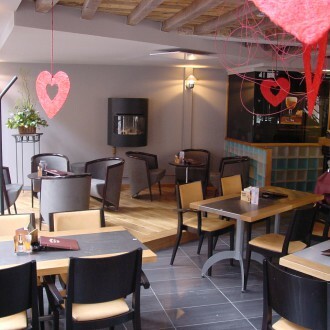 You can go there for different menus, but also for lunch. 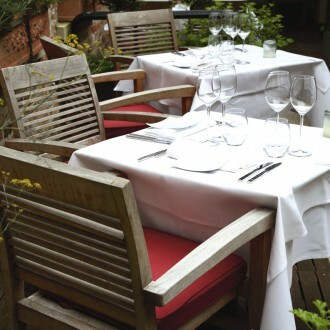 You always have the choice to dine in the cozy interior or in the sun on the outdoor terrace.